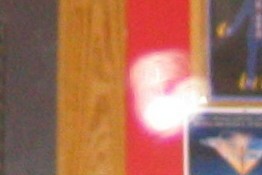 Well they certainly aren't camera errors. 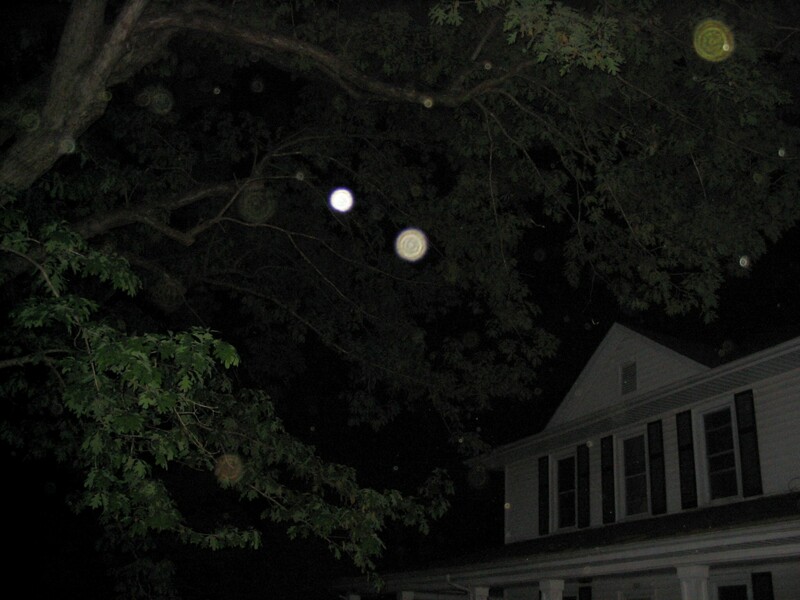 Orbs are 360 degree bodies of light. 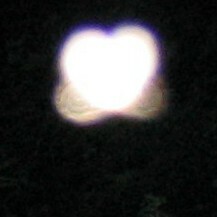 That is what we all are when we are pure consciousness. 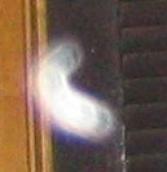 They are entities from other galaxies or parallel time lines, observational orbs, other beings or vortexes. What does it mean when we see them in our pictures? 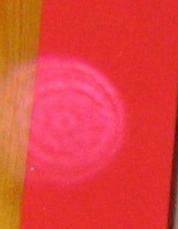 to incarnate to this plane of demonstration, so they can evolve their spirit. 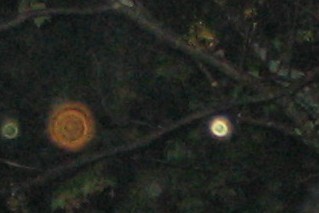 We are all learning something, no matter where we are or what we look like! 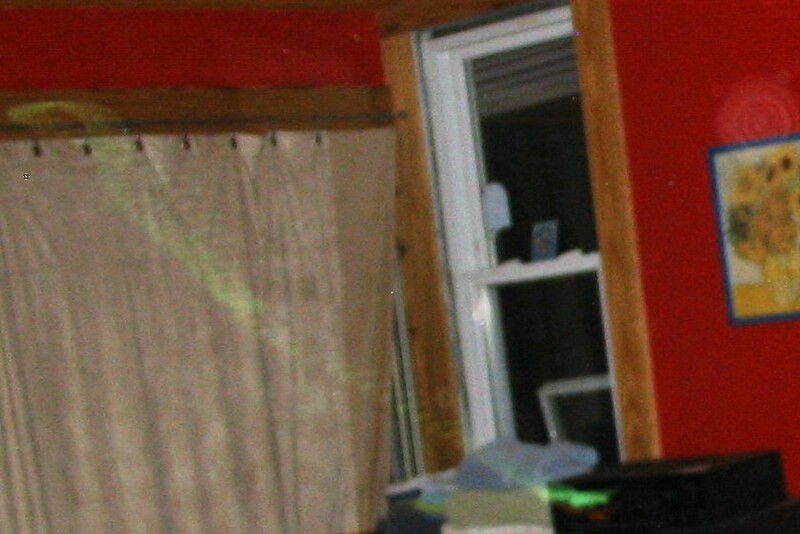 Why can't we see them without a camera? 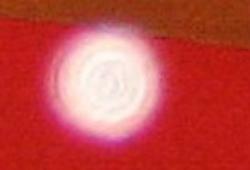 Once your frequency rises up the light scale, you will !!! 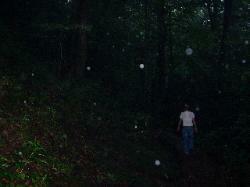 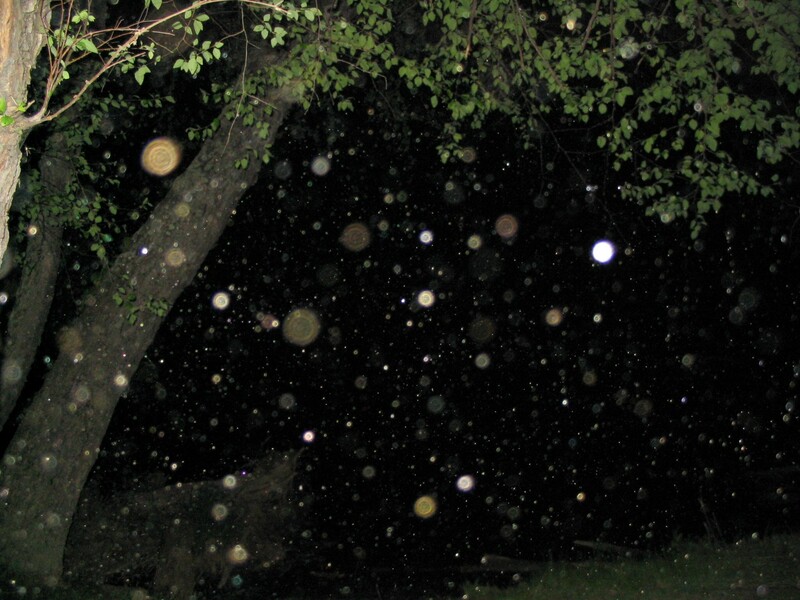 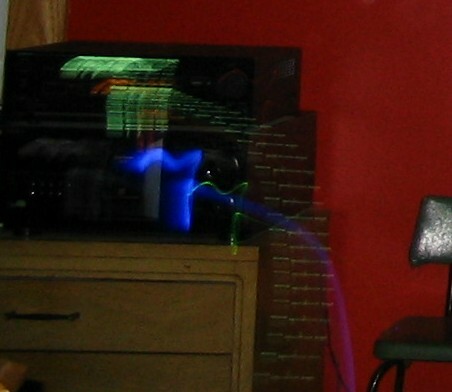 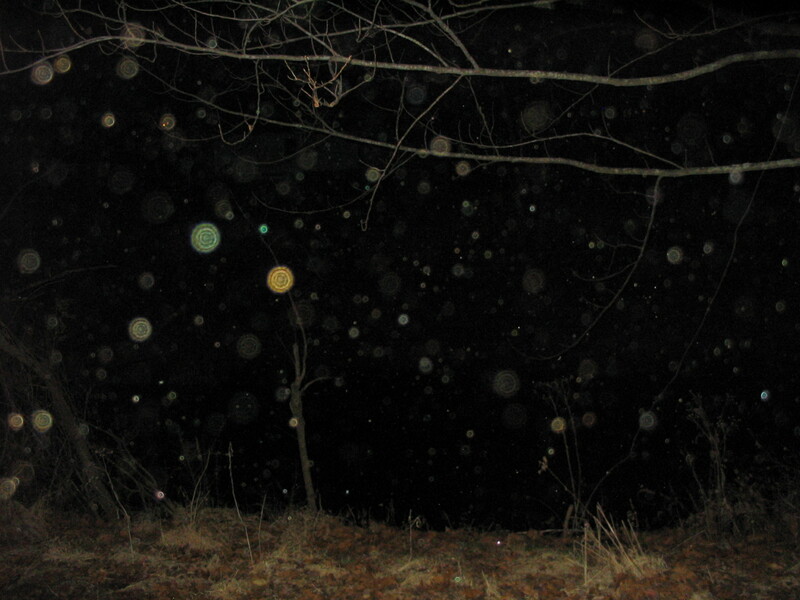 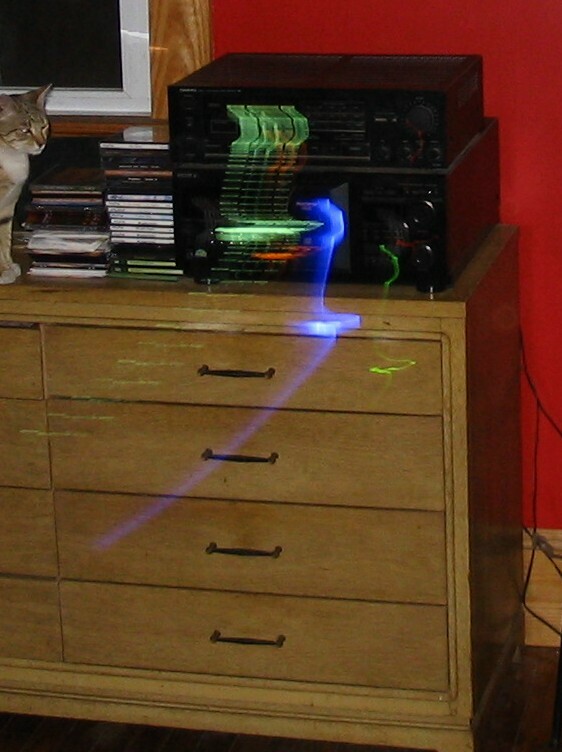 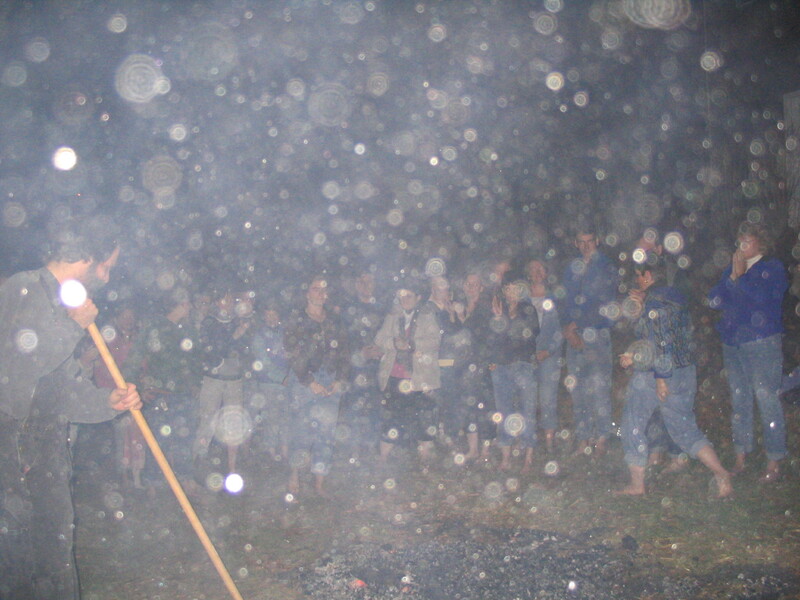 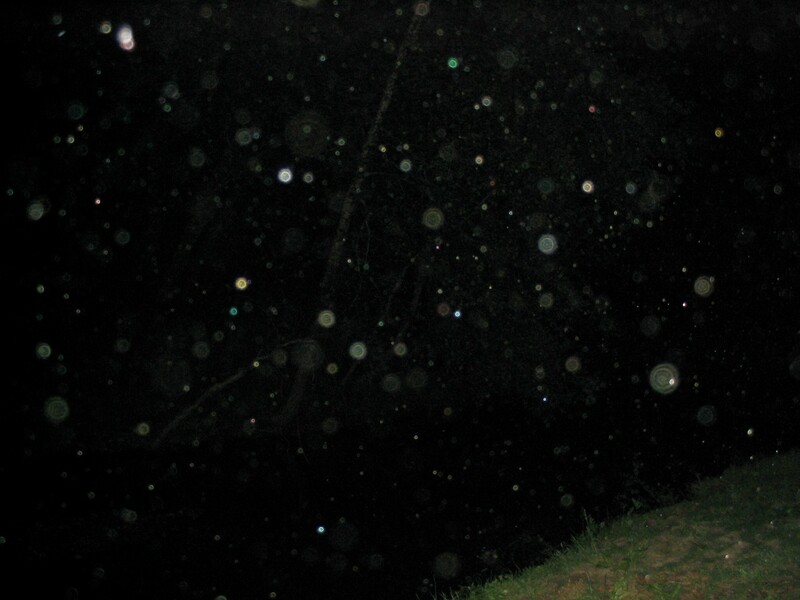 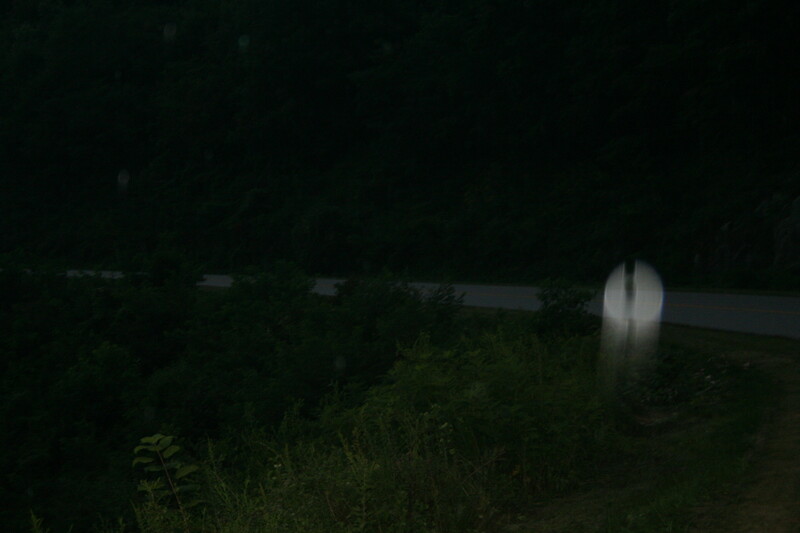 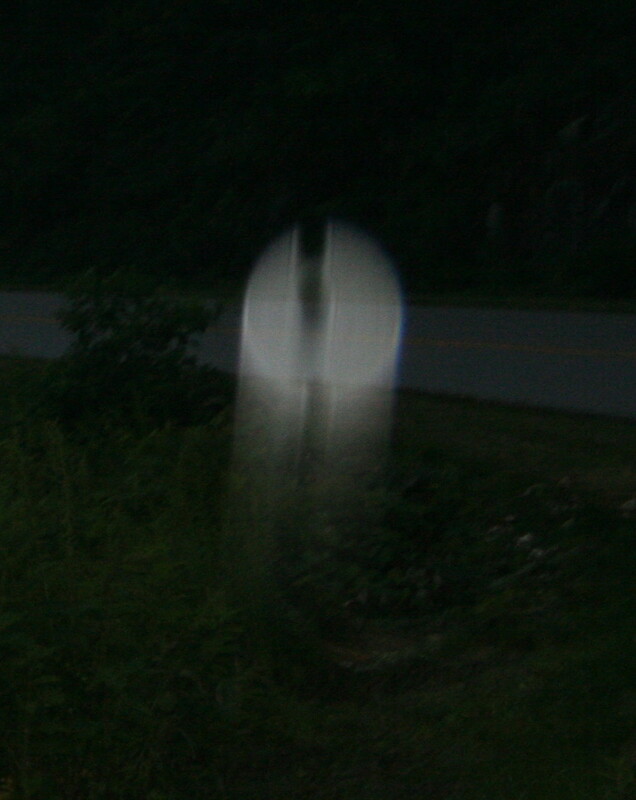 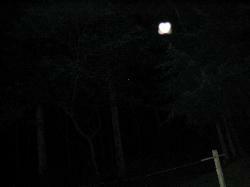 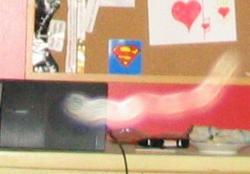 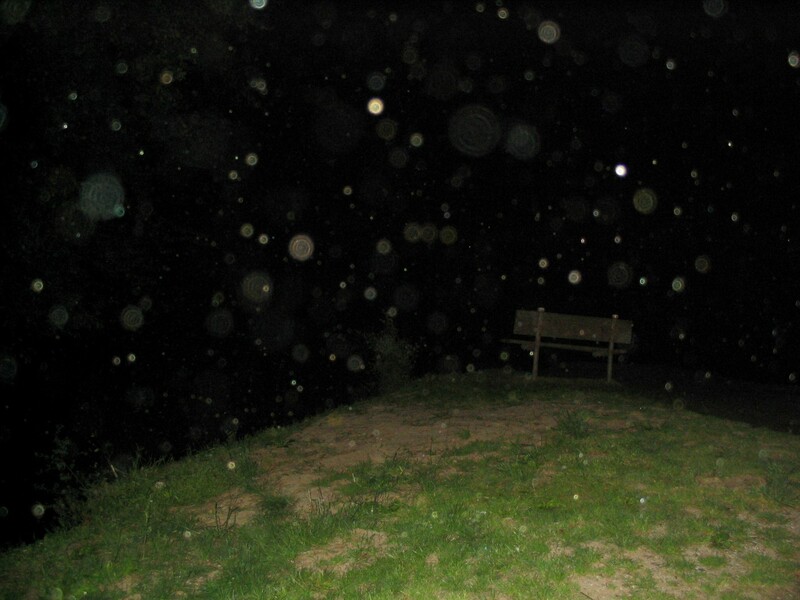 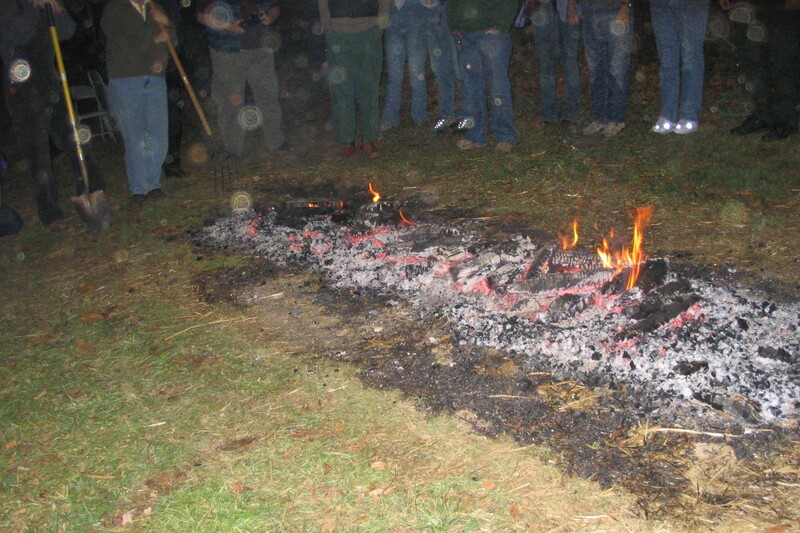 If you are seeing the orbs, you will also be seeing the bands (or aura) of a person, plant or animal. 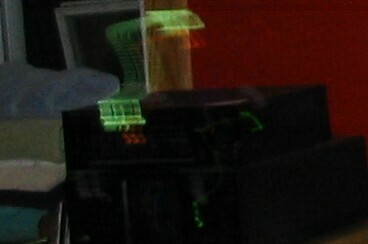 few digital pictures to see who else was watching this process. 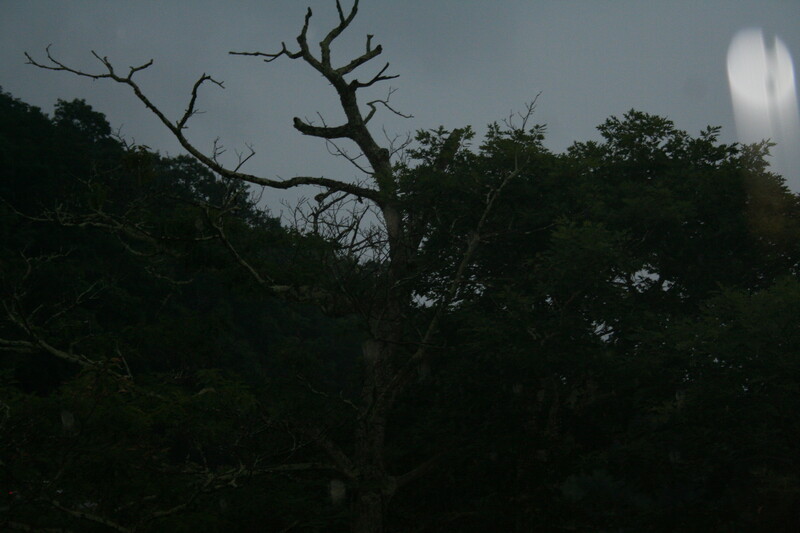 walking began. 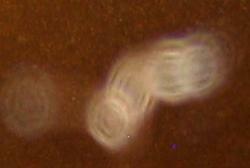 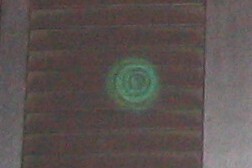 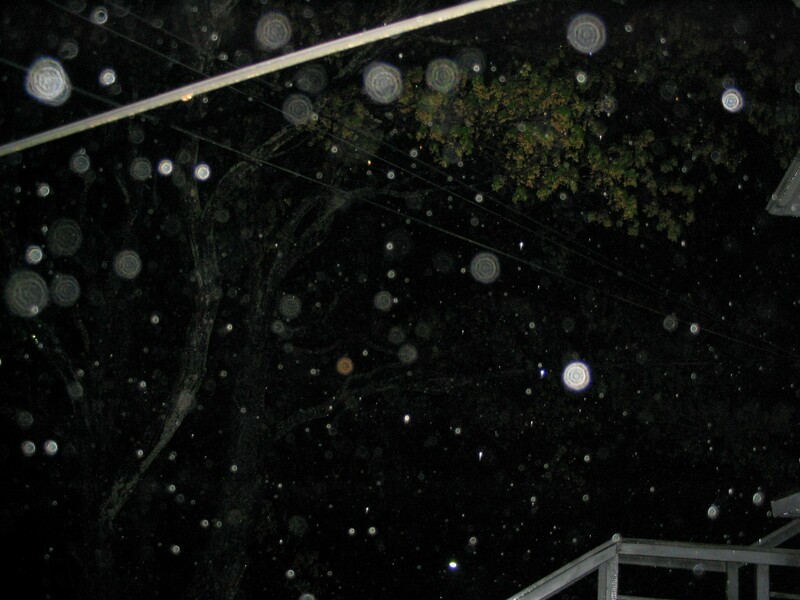 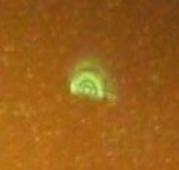 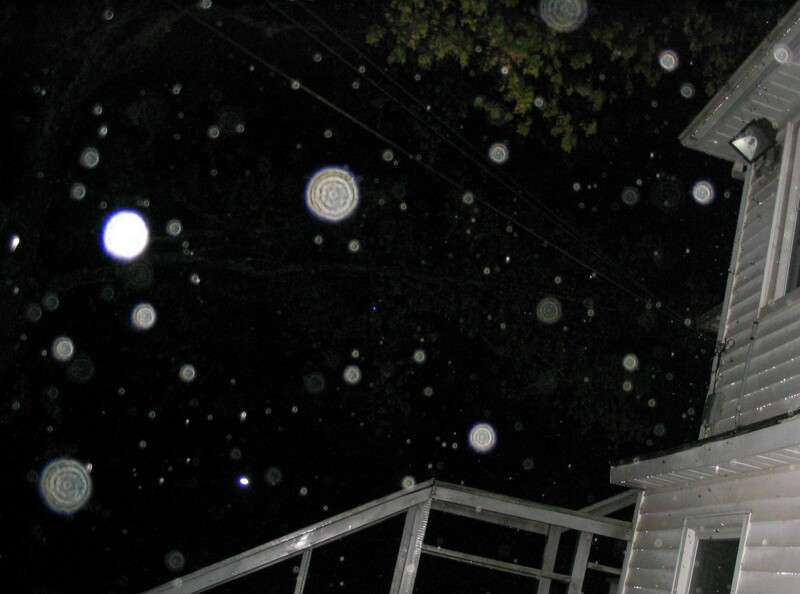  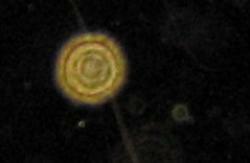 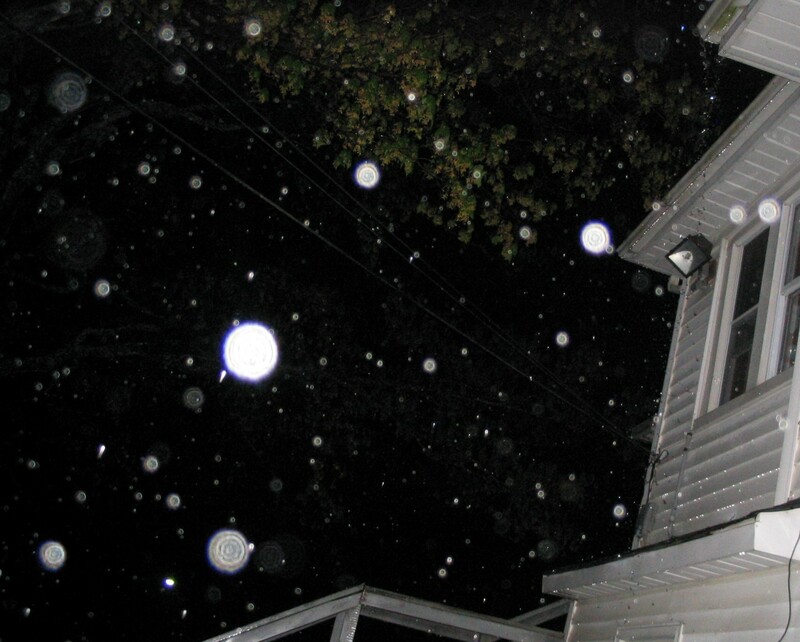 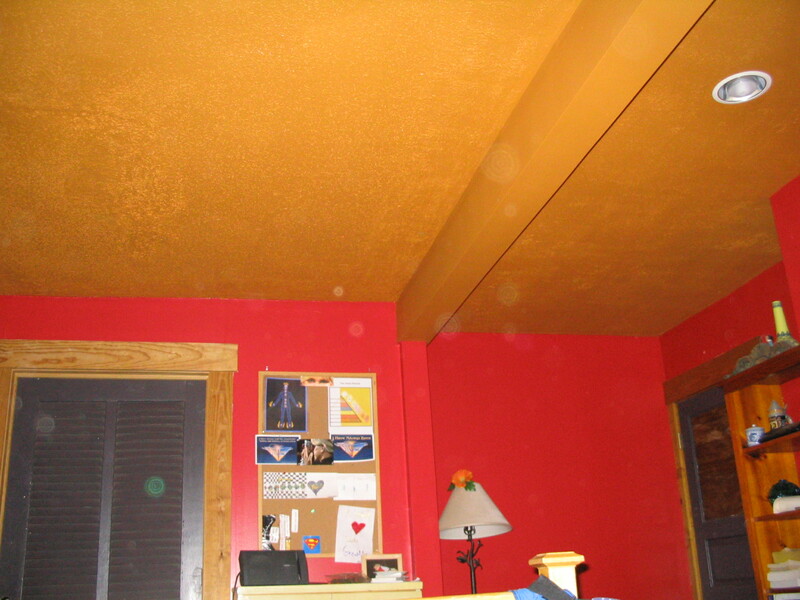 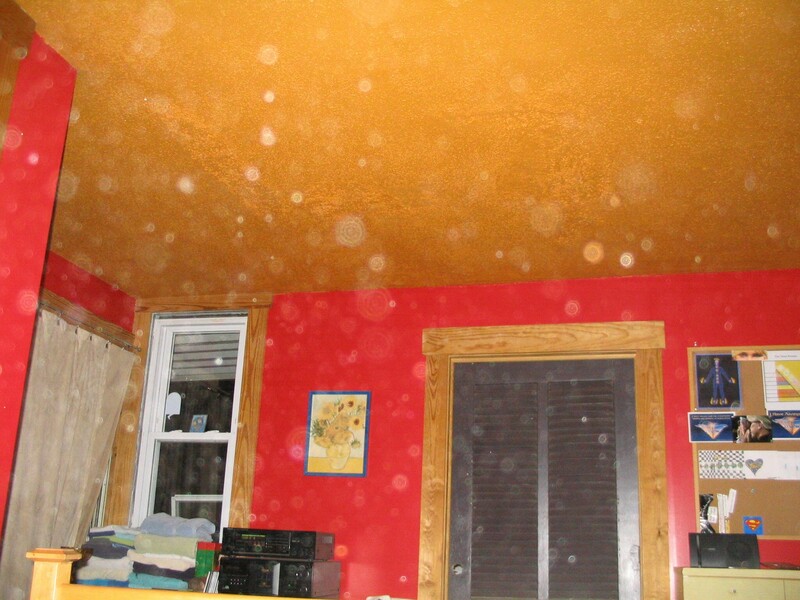 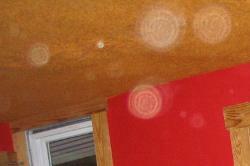 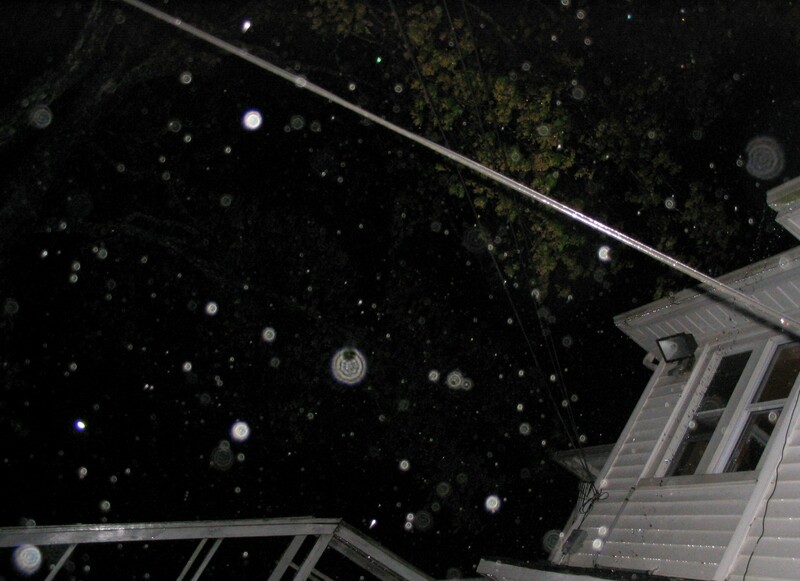 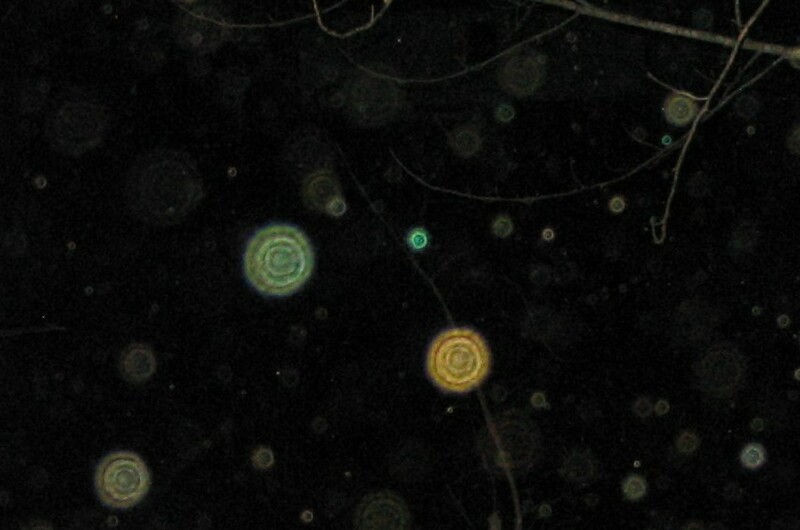 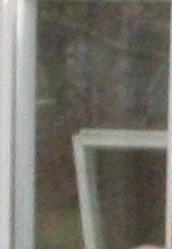 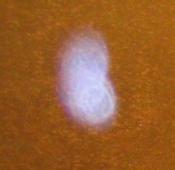 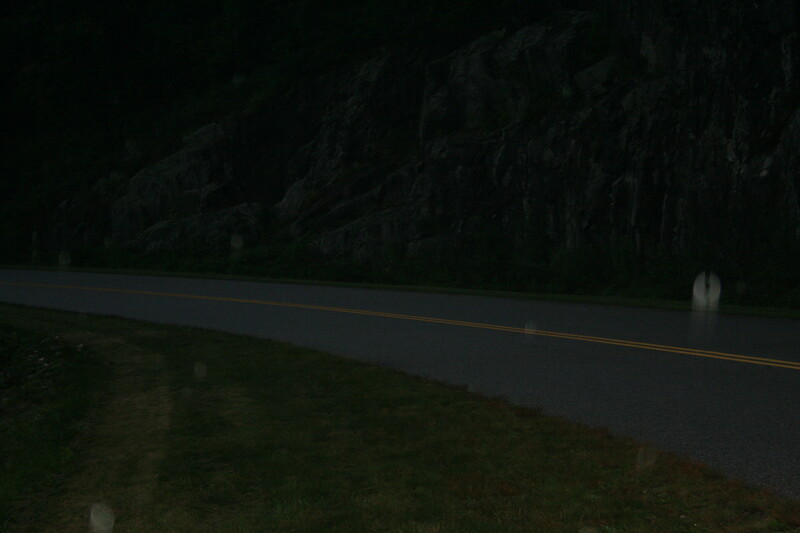 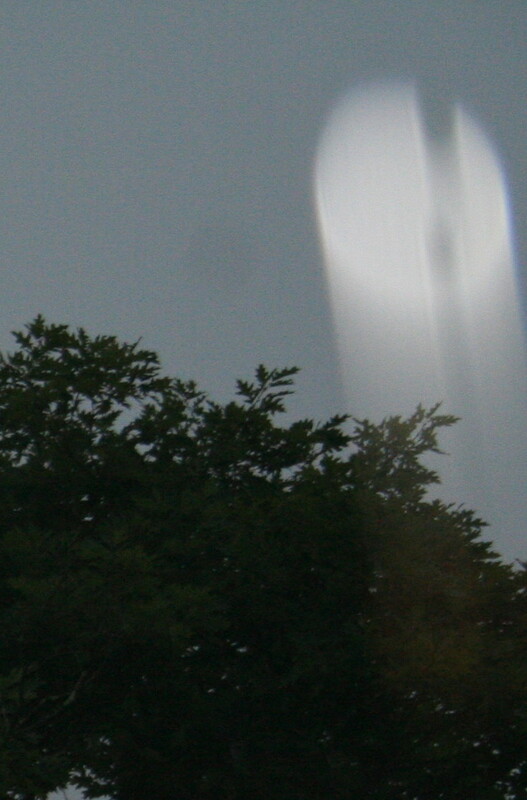 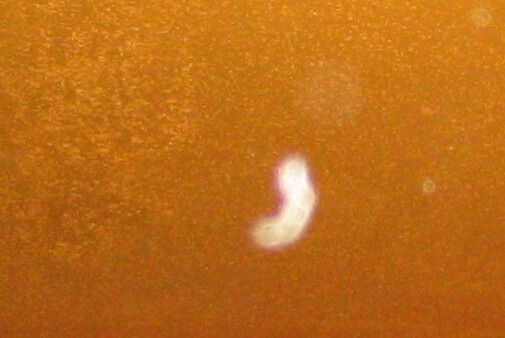 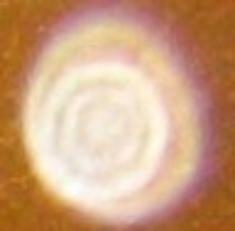 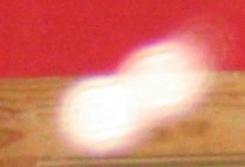 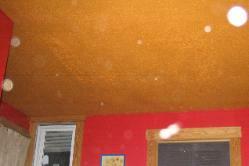 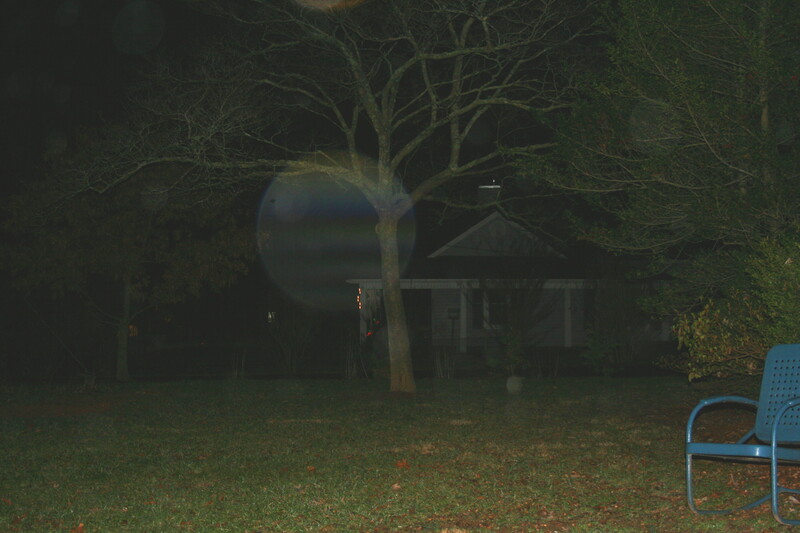 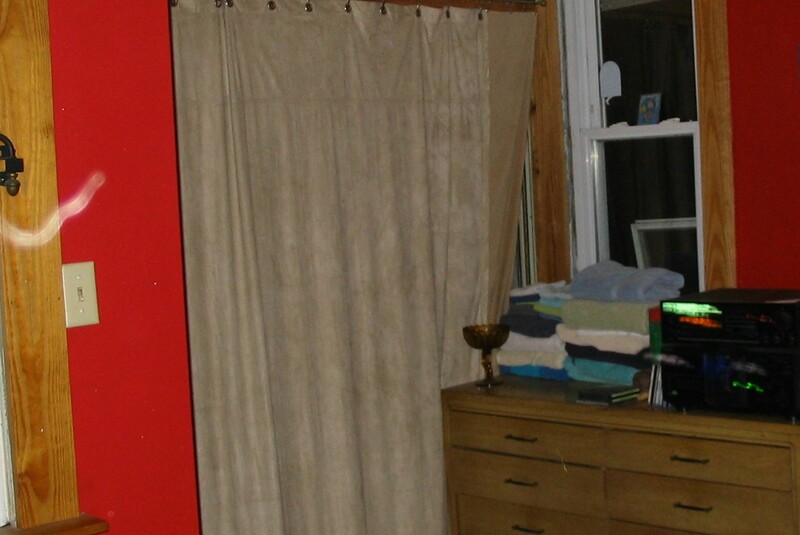 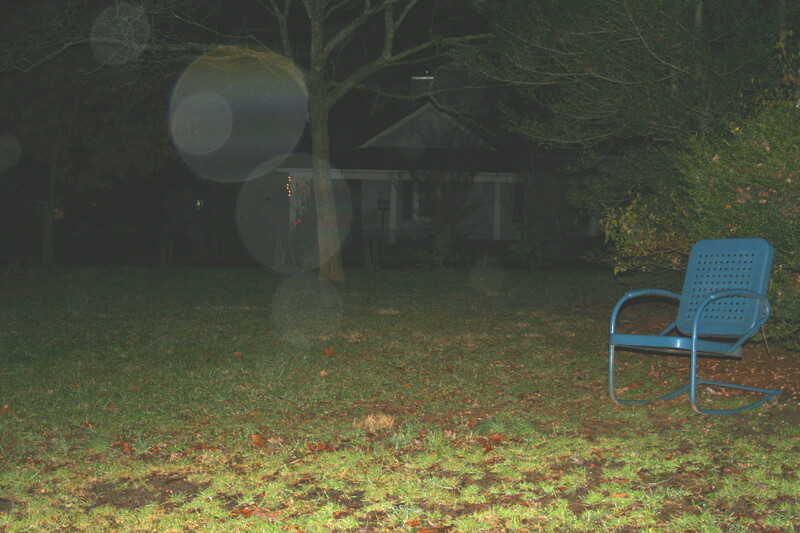 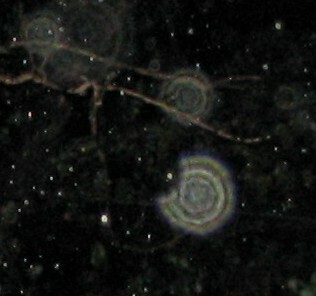 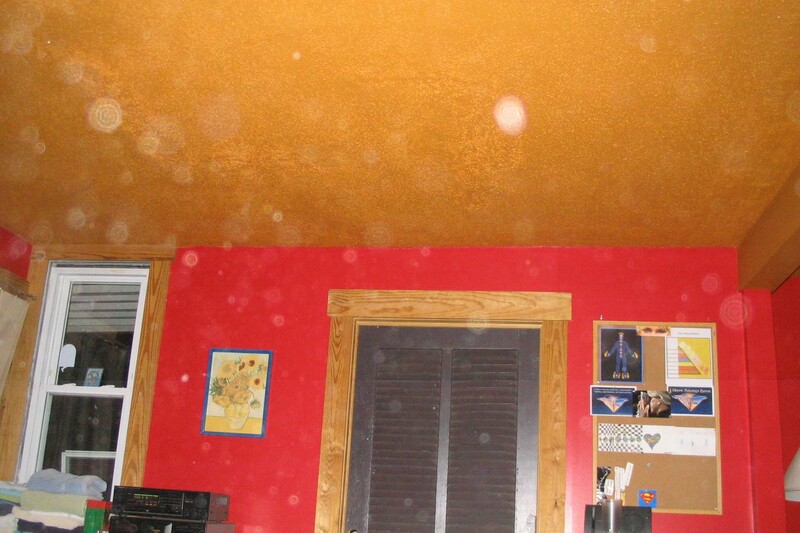 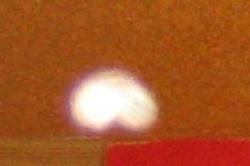 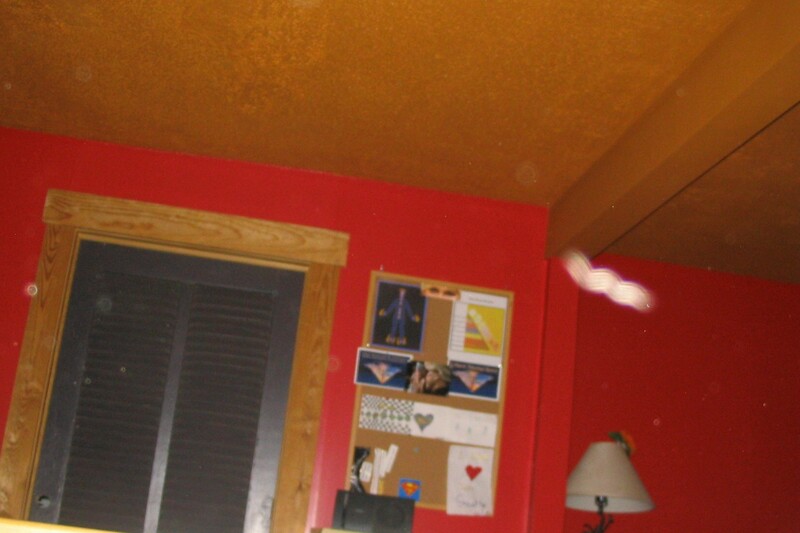 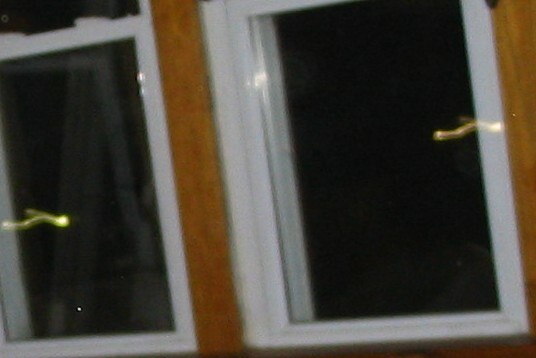 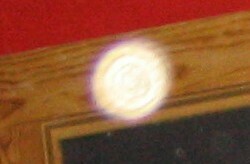 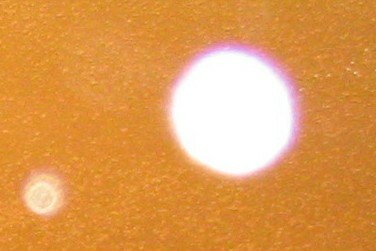 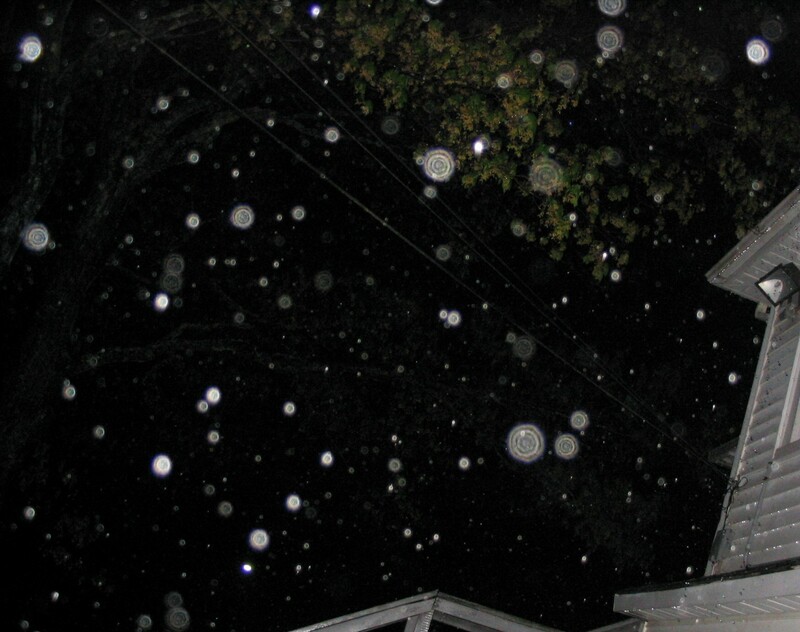 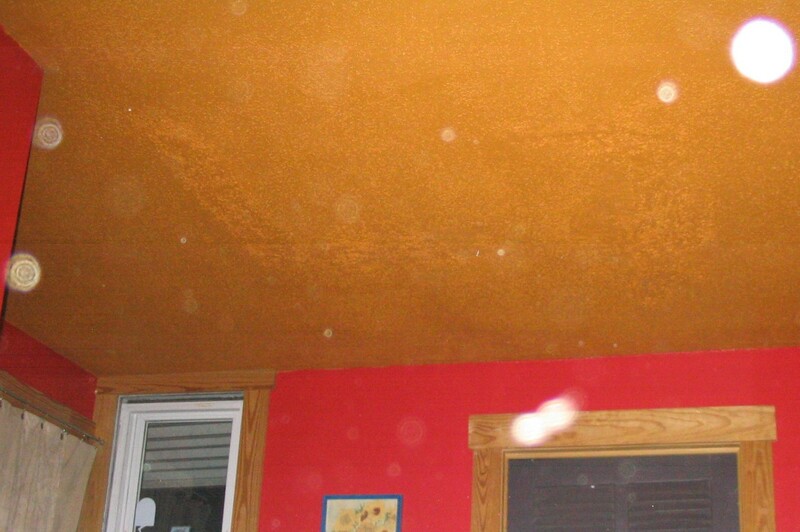 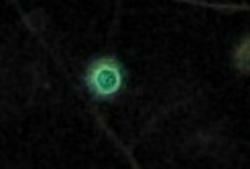 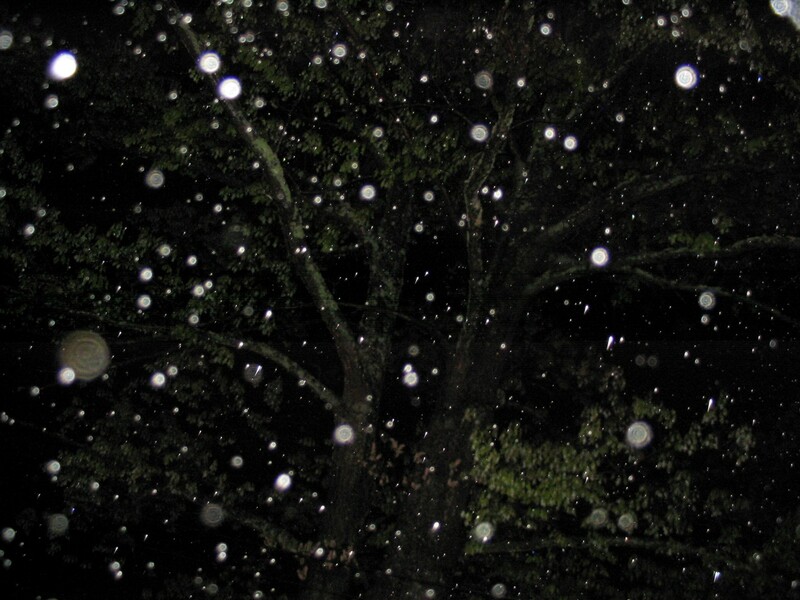  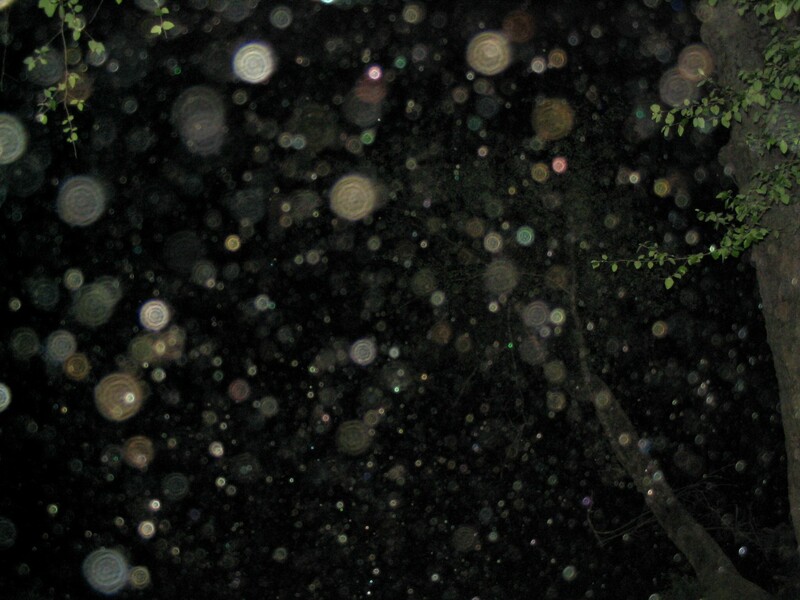 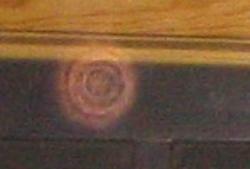  Close ups of a few of the orbs are below.  of the entities are showing us it is true. 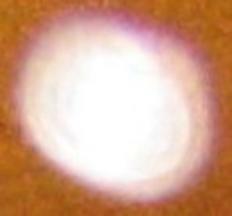 orb obove the gold one.   Is that a face? 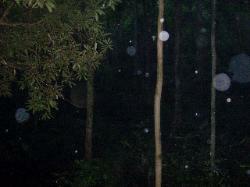 an hour after such a discipline. 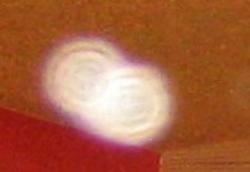 These were taken after C&E discipline and meditation experience, the phenomena continued for over an hour. Orange, Violet, Gold, & Green.